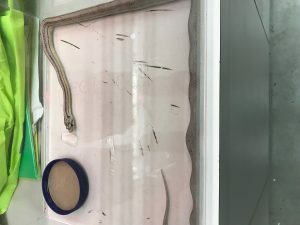 HONOLULU – A live snake was spotted in the yard of a residence in Waipahu and was captured by Honolulu police on Friday night. 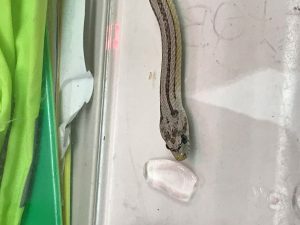 Police officers took the snake to an animal hospital in the area and the snake was retrieved by inspectors from the Plant Quarantine Branch of the Hawaii Department of Agriculture (HDOA) the following morning. The green-colored snake measured about two feet in length and has been tentatively identified as a non-venomous corn snake. They are native to North America and are common in the pet trade on the U.S. Mainland. These snakes are constrictors and subdue prey by coiling around it, leading to suffocation. Their diet usually consists primarily of small mammals, such as rodents, and occasionally birds. They may grow up to six feet in length. After HDOA inspectors picked up the snake, they also canvassed the area on Kahuawai St. and spoke with nearby residents about the incident. It is not known where the snake came from. 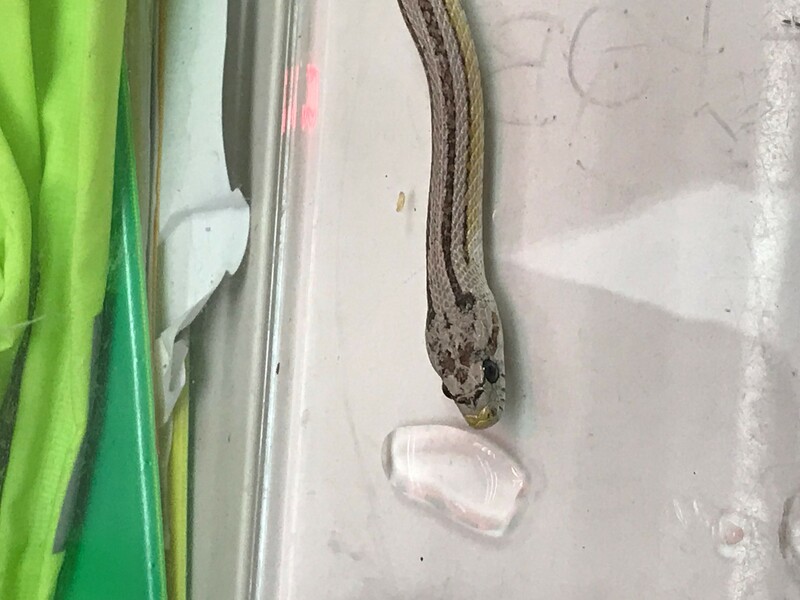 Snakes have no natural predators in Hawaii and pose a serious threat to Hawaii’s environment and economy. Many snake species also prey on birds and their eggs, increasing the threat to endangered native birds. Large snakes can also be a danger to the public and small pets. Individuals who see or know of illegal animals in Hawaii are encouraged to contact the State’s toll-free PEST HOTLINE at 643-PEST (7378) or to turn them in through the State’s amnesty program.